Recently, I've been working on the branding and some business collabs for my blog and youtube channel before I officially start my full-time employment (really really soon). Hence, it has been a hectic few days, although what seem to look like a relaxing holiday, but no, it is all-day-err-day infront of my computer editing and filming and the cycle goes on. However, I've fixed up something that may come useful for me and you. I've worked up a posting schedule; there'll be a video up every SATURDAY and a blog post published every TUESDAY and THURSDAY. 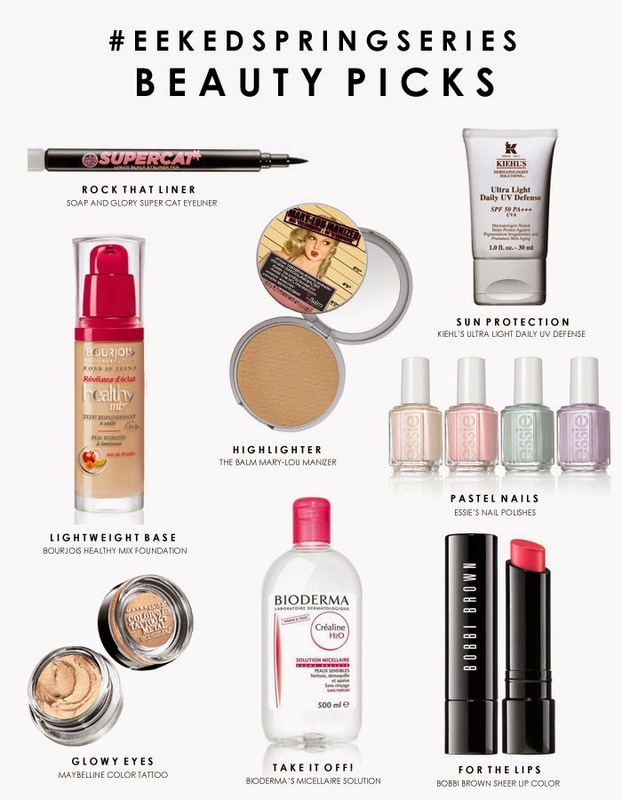 I've planned my postings way before hand to ease things up a little and I have a Summer/Spring Beauty Picks for you guys today! This came to mind because I was just complaining the other day about how hot the weather is these days and how fast it transitions to a rainy evening. Basically, in general, another one of those signs that the world is coming to an end. With that, I've compiled some items for you guys to suit the hot/gloomy season; we have pastel colours, sunscreens, a good make up remover for those "meh" skin days, a dewy foundation, a highlighter.... let's just get into it, shall we?